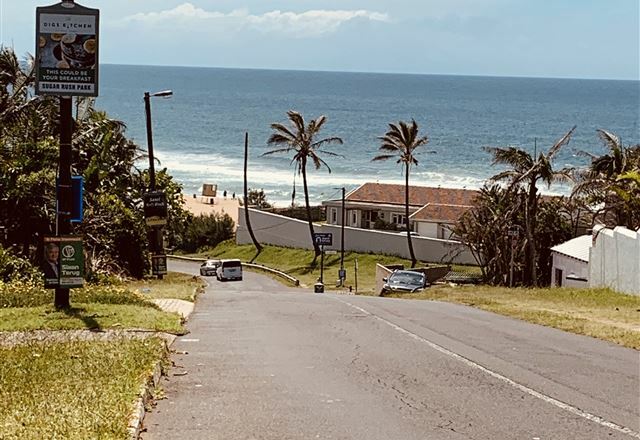 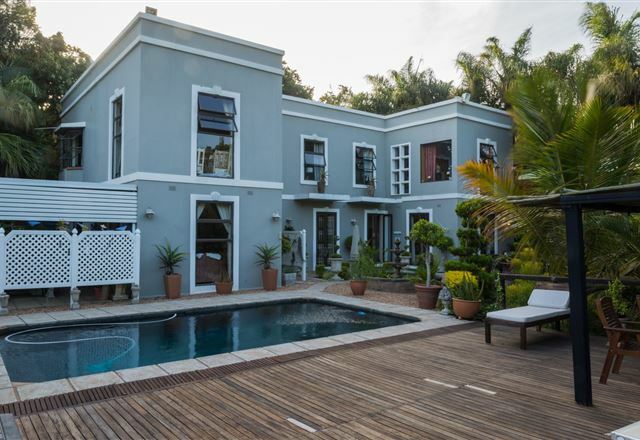 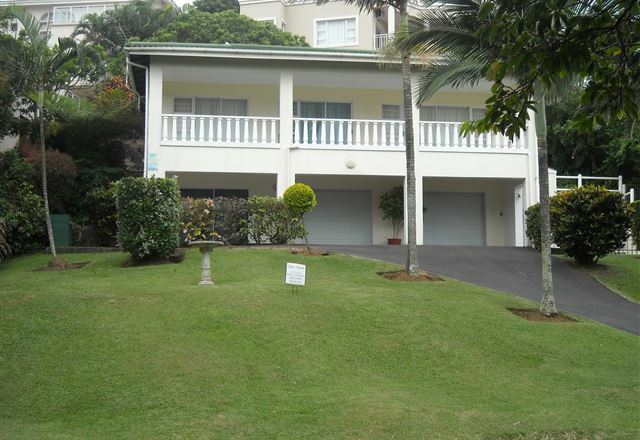 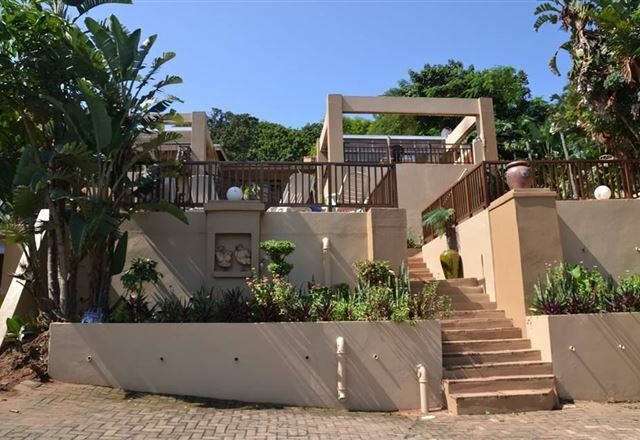 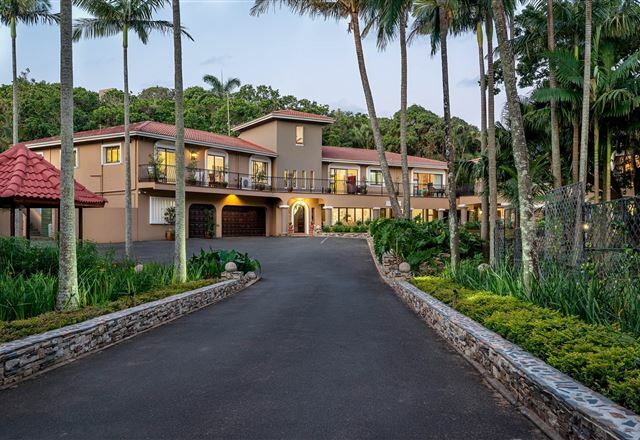 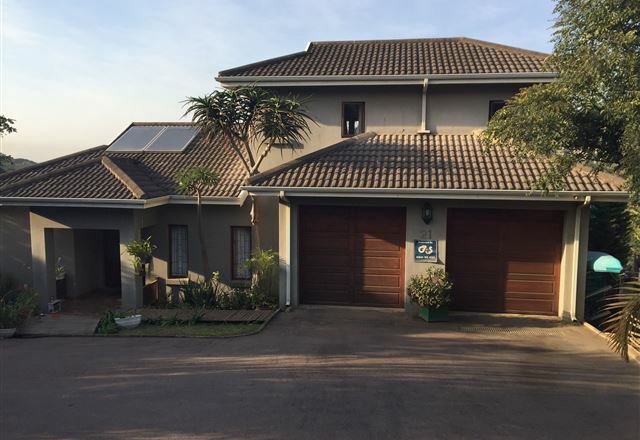 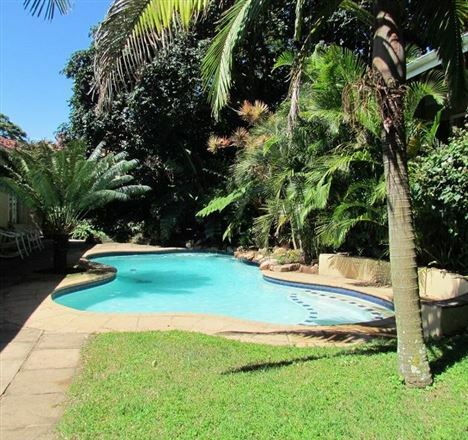 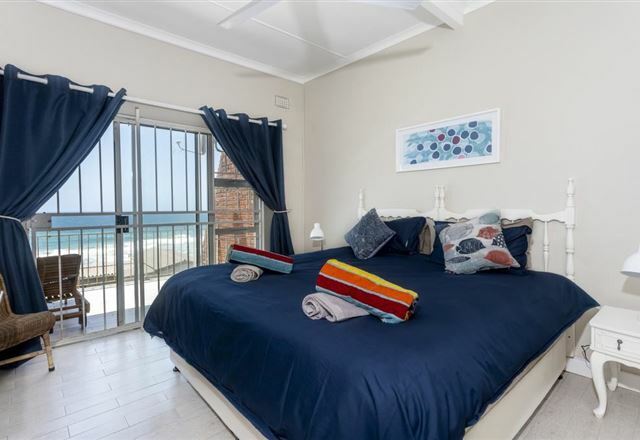 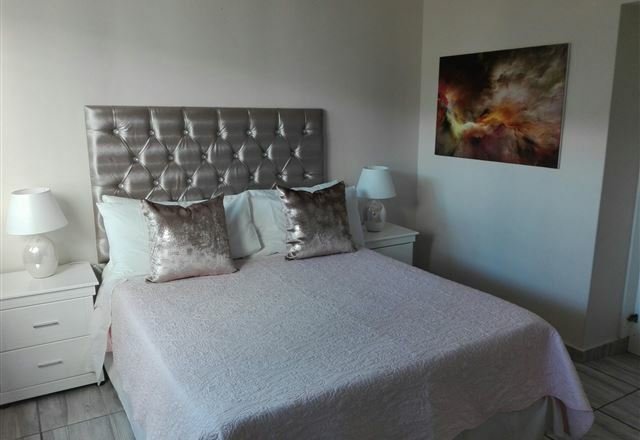 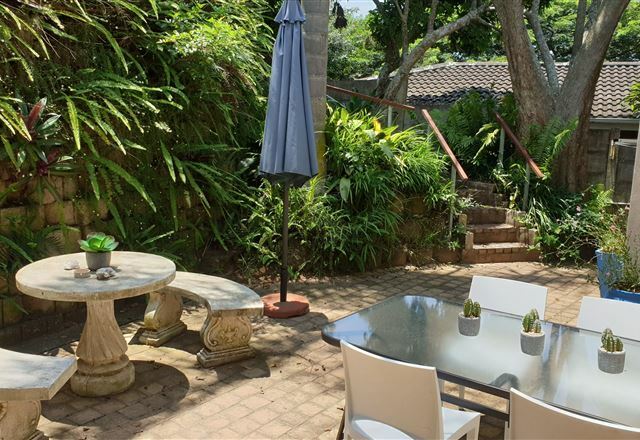 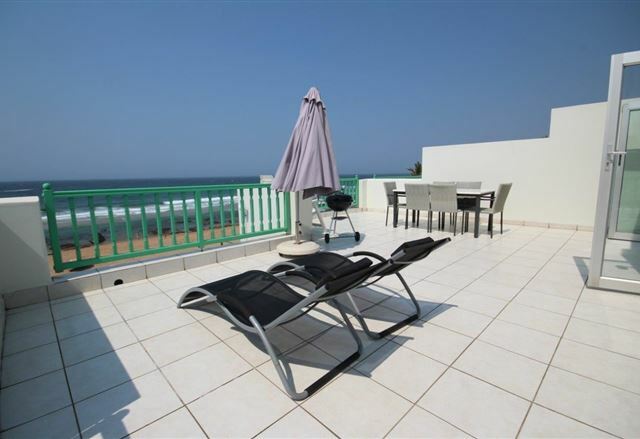 2 Skiathos is set in Ballito in KwaZulu-Natal. 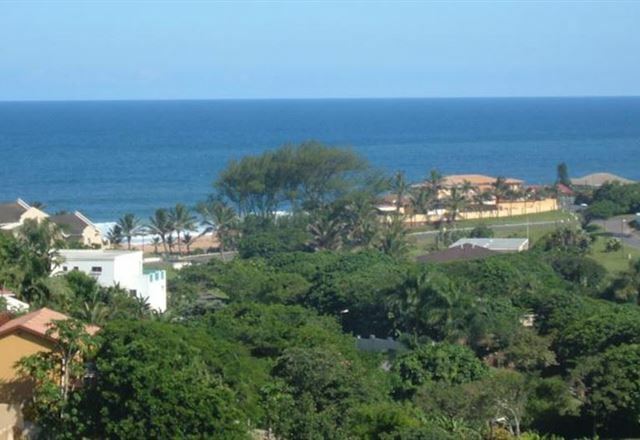 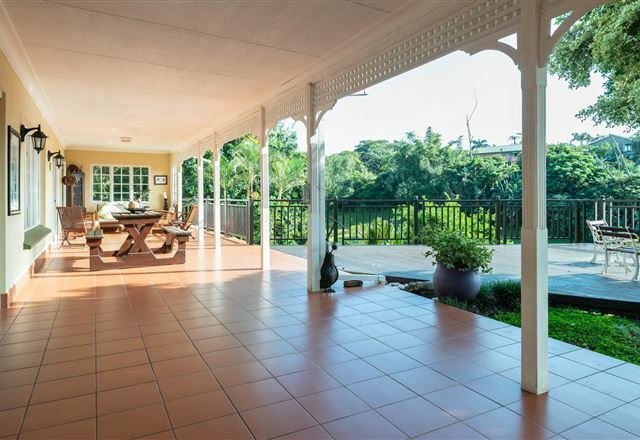 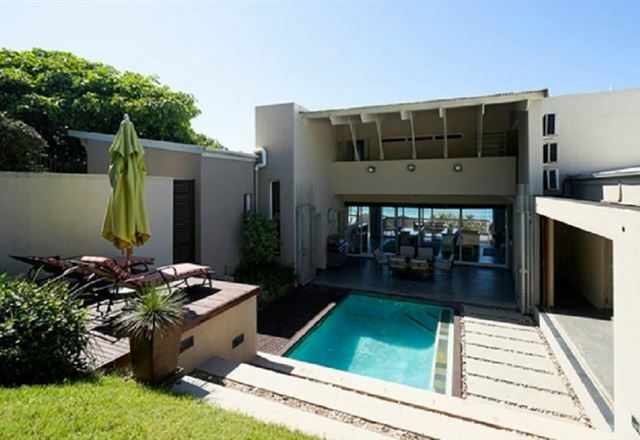 It is situated on the beachfront and has direct access to the private beach. 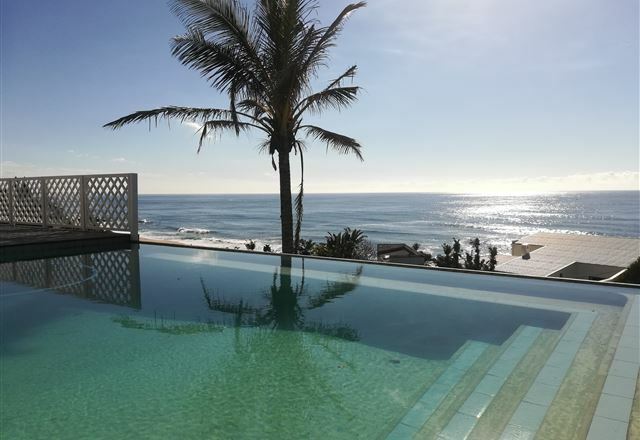 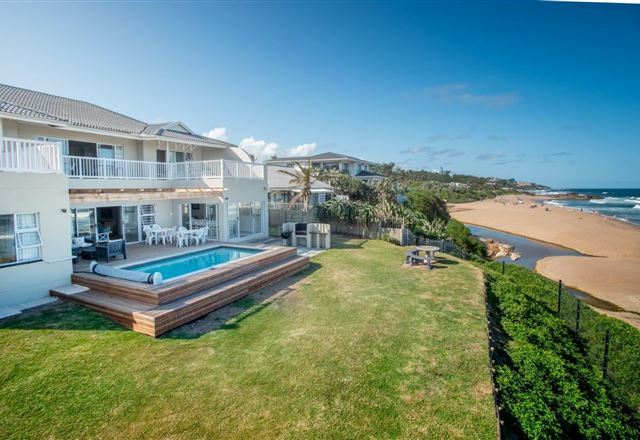 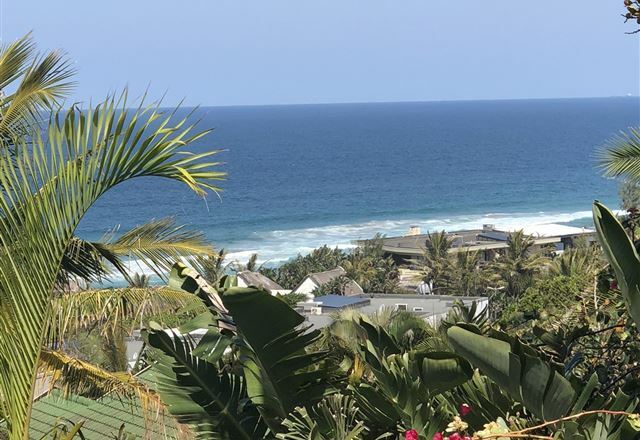 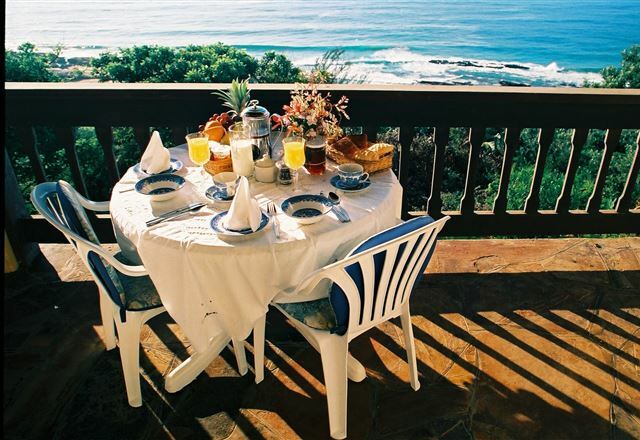 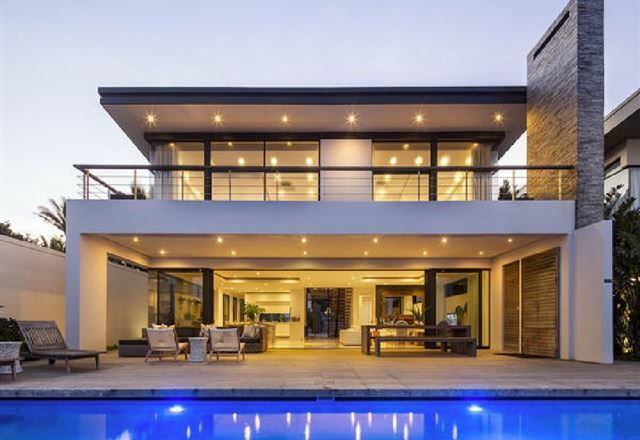 The Canelands Beach Club and Spa is a luxurious and elegant 10-bedroom beach club situated in the popular upmarket region of Salt Rock on KwaZulu-Natal‘s North Coast.